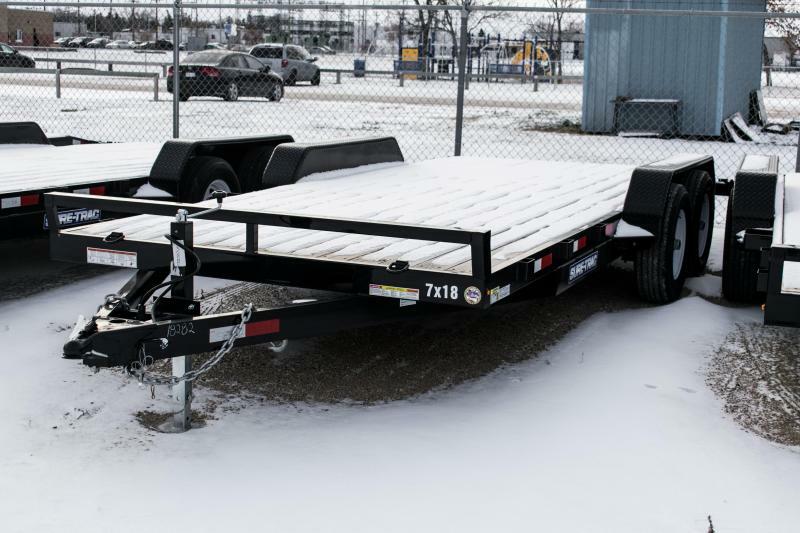 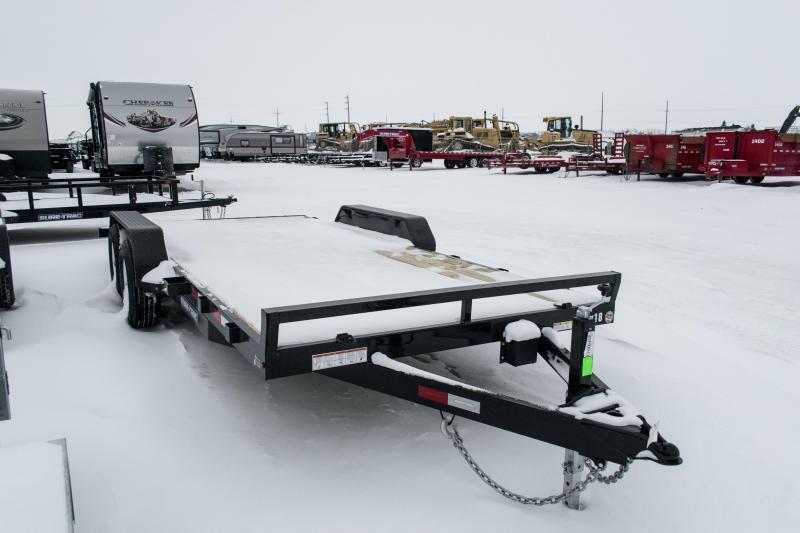 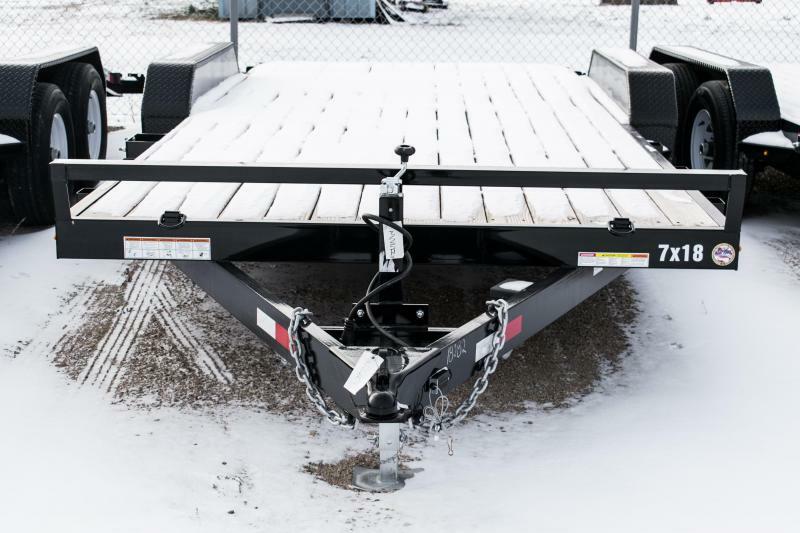 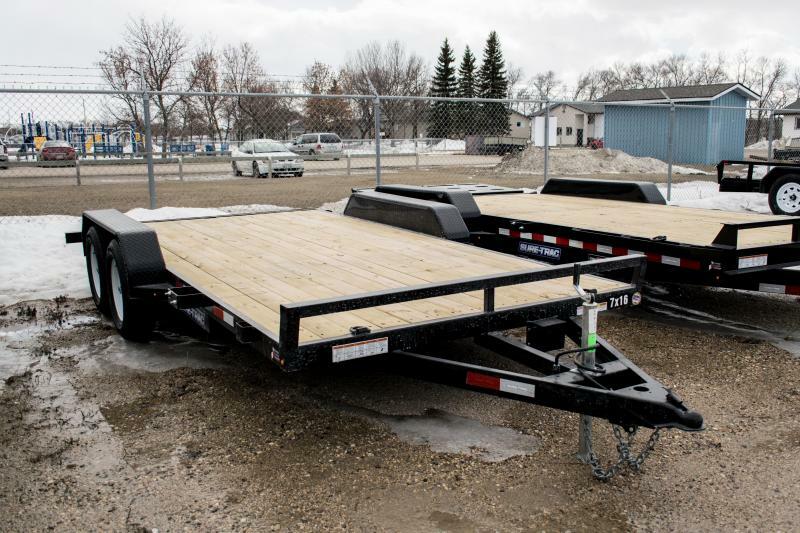 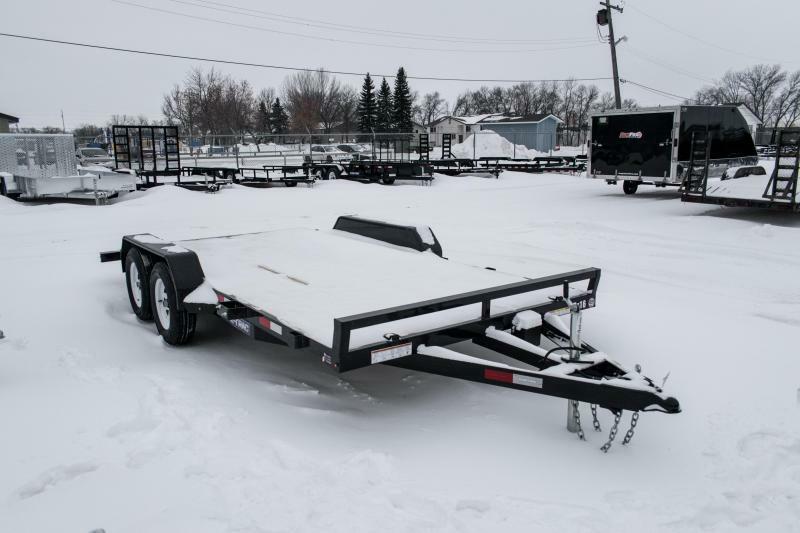 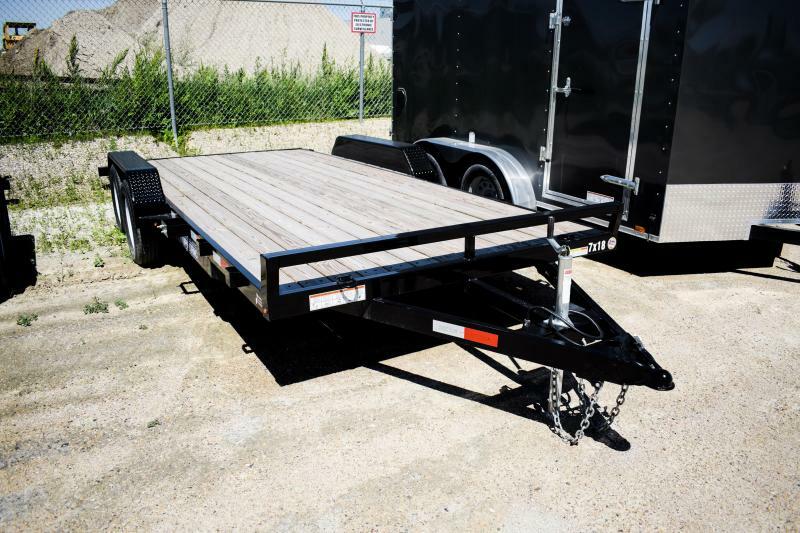 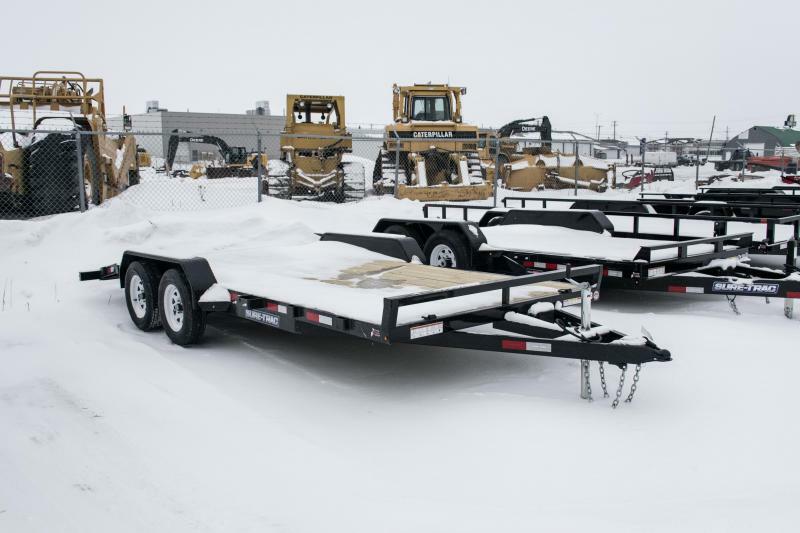 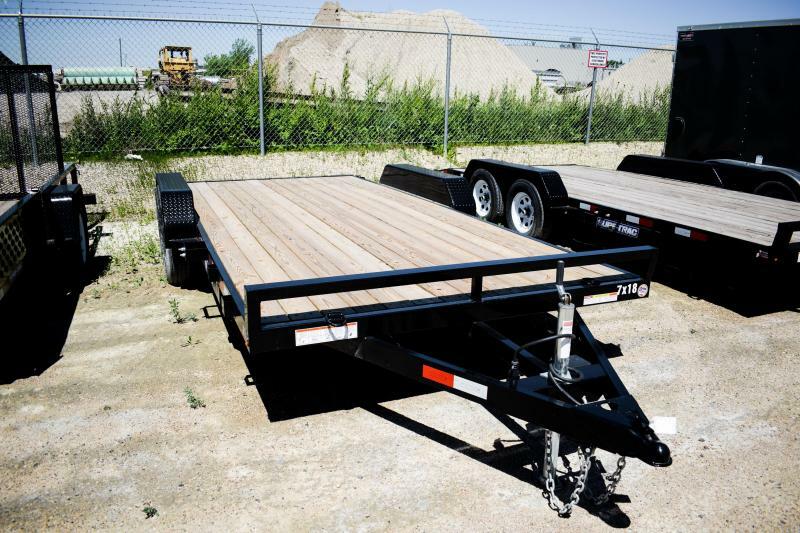 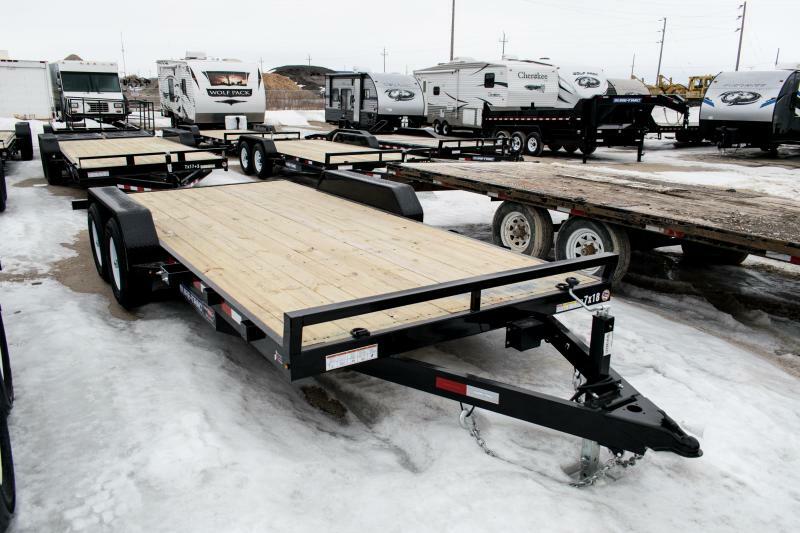 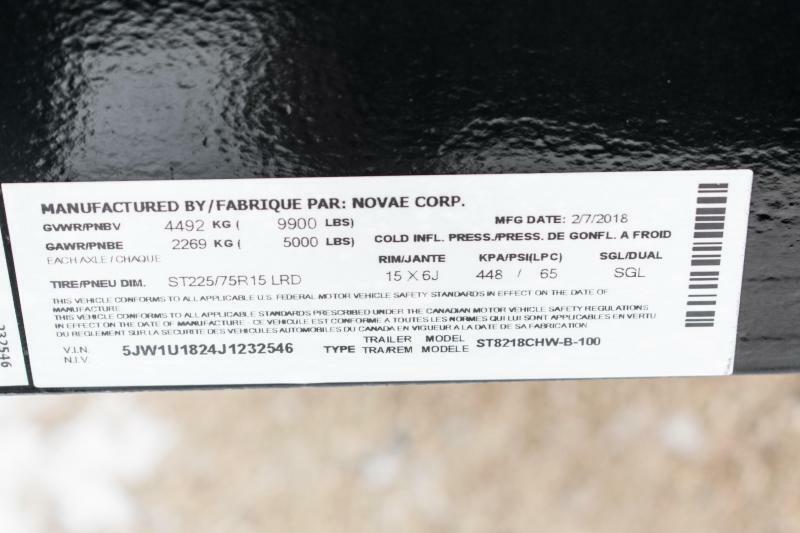 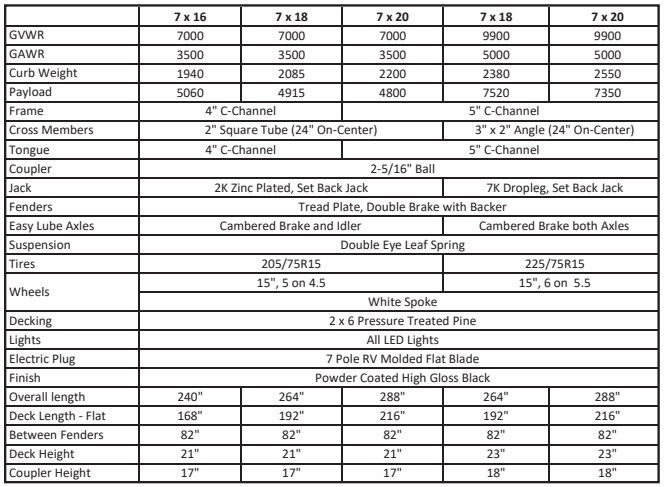 2018 Sure-Trac 7 X 18 Wood Deck Car Hauler 10k | New & Used Campers, Dump Trailers, Car Haulers & More! 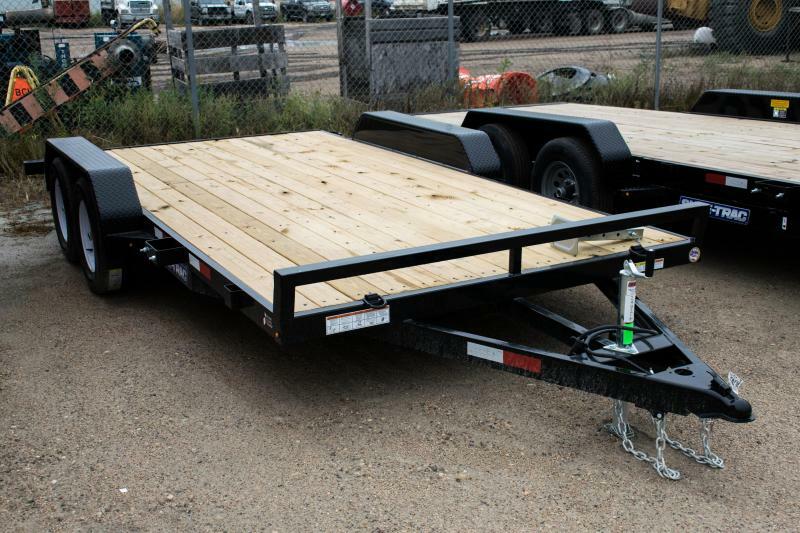 10K (GVWR), Sure-Trac C-Channel Car Hauler trailers are an economical way to transport your motorized vehicles. 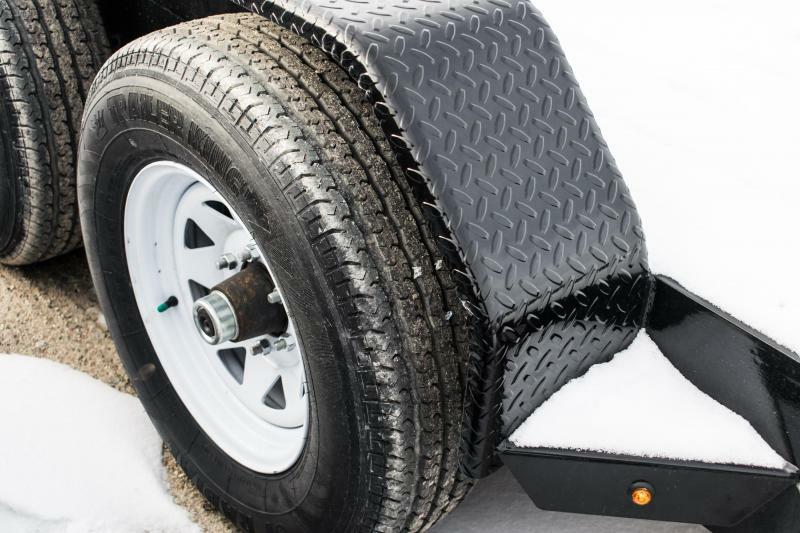 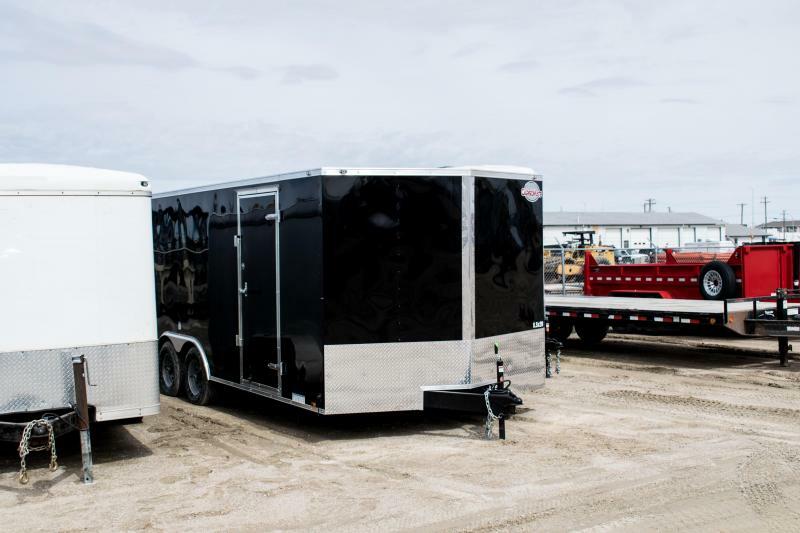 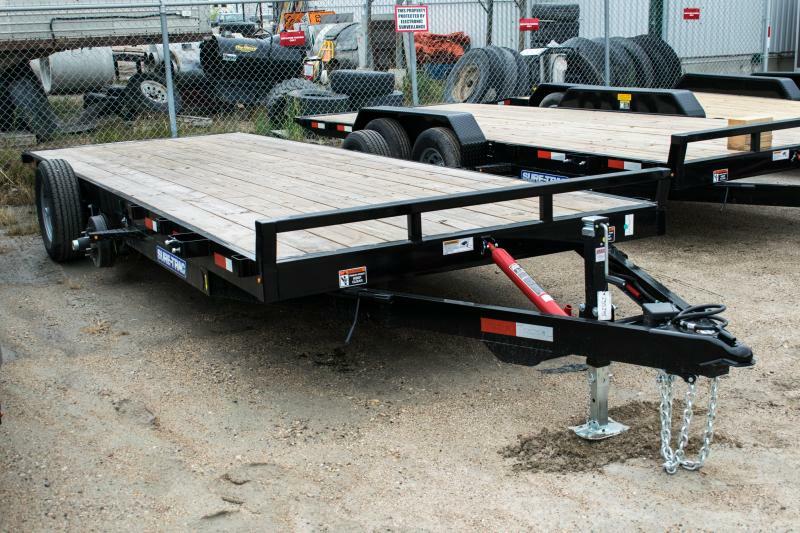 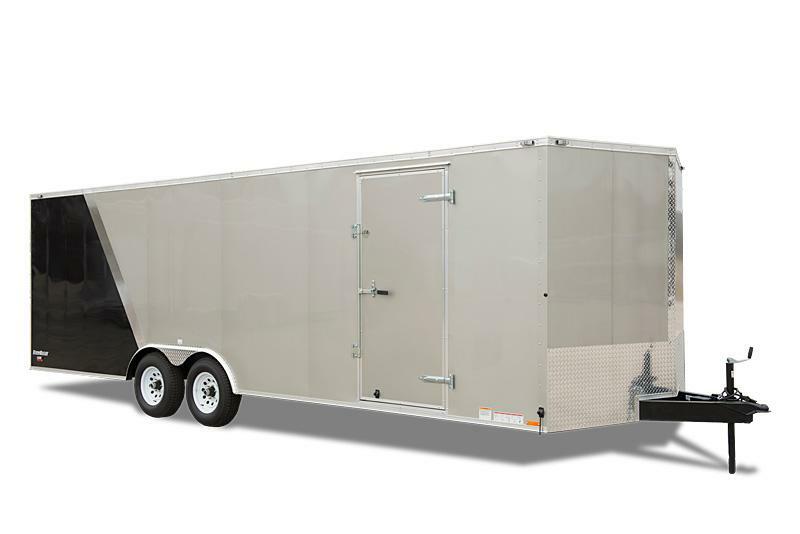 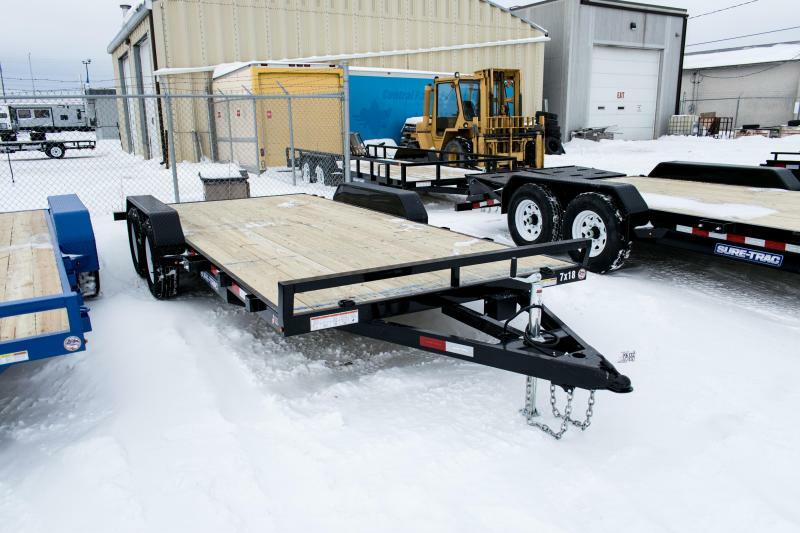 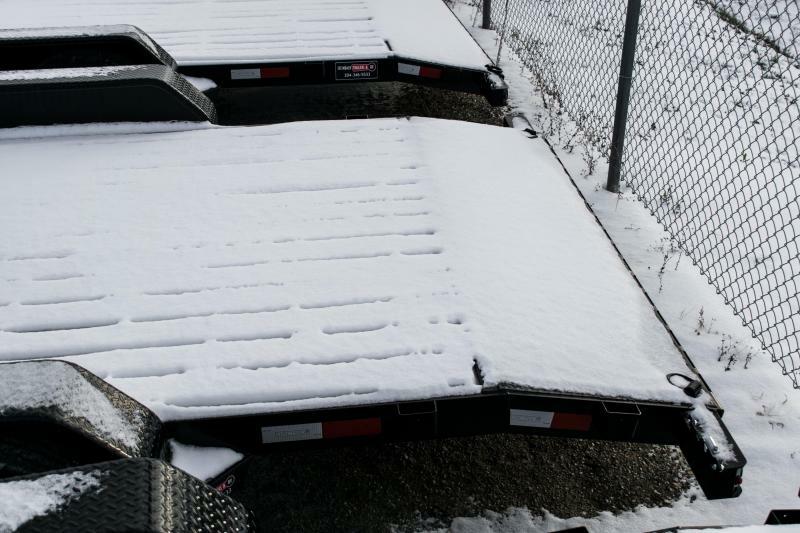 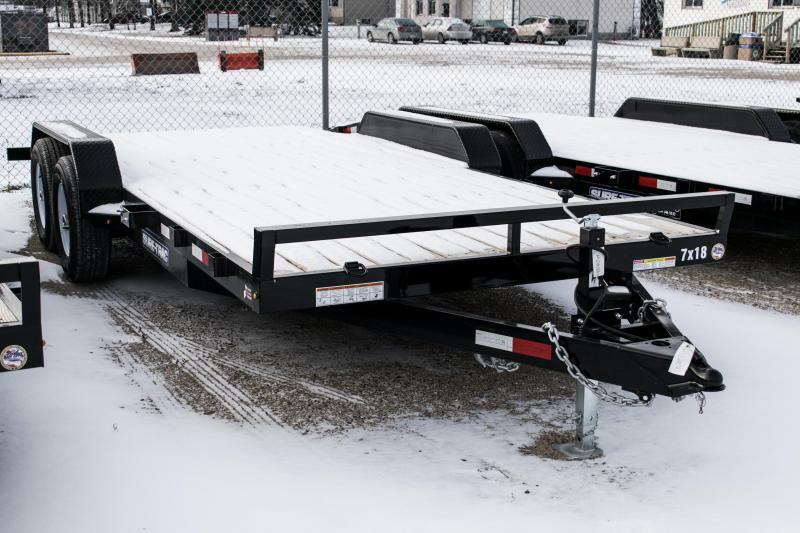 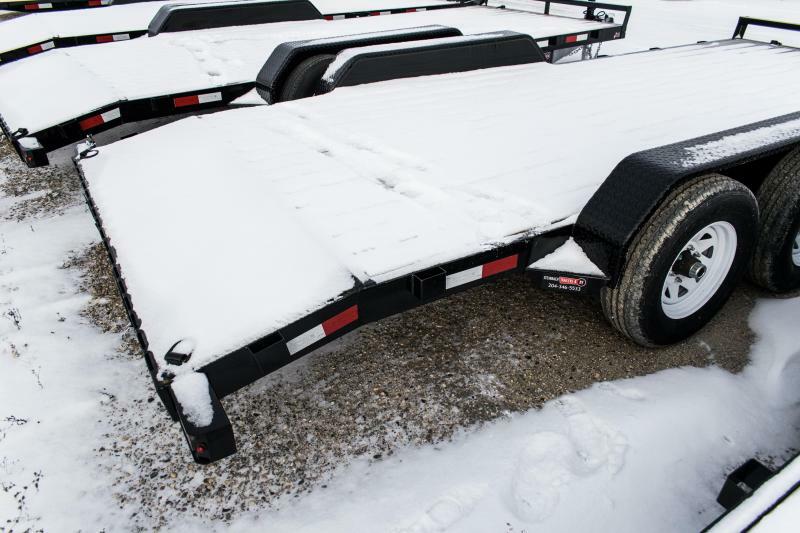 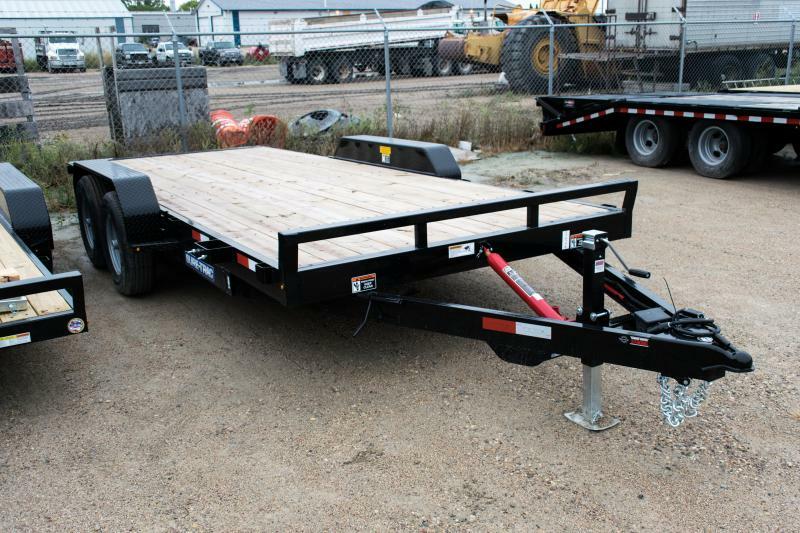 Featuring a pressure-treated deck, heavy-duty diamond plate fenders, sealed LED;lights, and slide-in fabricated ramps, the C-Channel Car Hauler is sure to safely transport your vehicles.